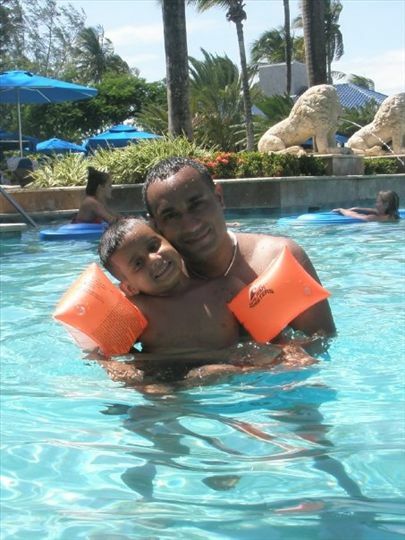 January 25, 2011 marks two years since Cristian Rivera passed away from Pontine Glioma. Cristian Rivera earned his wings on that day in the loving arms of his parents. Everyone at the Cristian Rivera Foundation misses Cristian greatly and asks that he be kept in people’s thoughts and prayers on this solemn day. Please visit the photo galleries to see photos of Cristian and read his father’s journal entries that not only chronicle Cristian’s life but the great strides the foundation has made since being formed in his honor. Please leave remembrances of Cristian on his guestbook and think of him today and always.